We live in a world that allows us to customize pretty much anything. You can order a personalized cellphone, a printed edible cake top, you can personalize your pillows and bottles of wine…the list goes on. 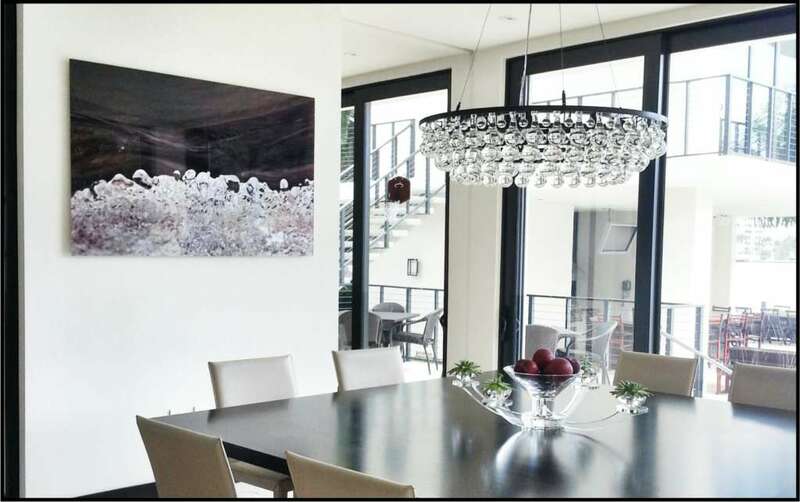 So why would you stop getting exactly what you want when it comes to home décor, especially a custom large format printing of your own? 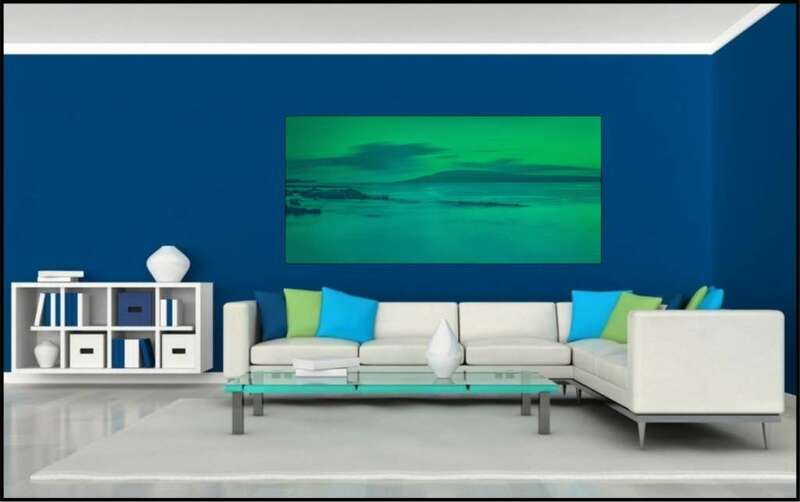 Sometimes it’s just a matter of poor selection at a store, or, if shopping on-line, you found the perfect image or work of art that fits your style, but it’s not the right color scheme for the room. Another worry is purchasing something highly customized on-line and not knowing what the quality will be. (*watch the fine print in the return policy!). 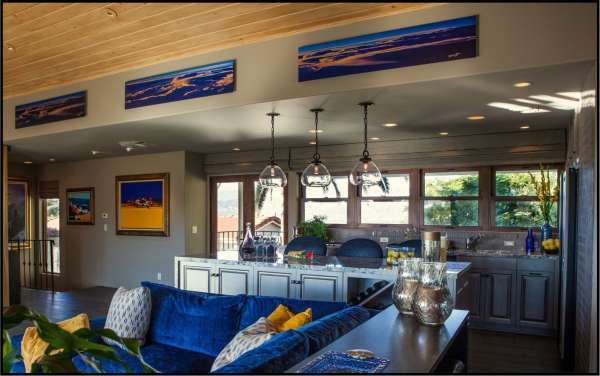 At this point, some of us reach out to the professionals and hire an Interior Decorator like Stephanie Hatten of SH-Interiors (www.sh-interiors.com) to give your home just the right look & feel. Featured on HGTV & DIY network, SH interiors is a boutique design firm that assists in everything from a complete house remodel, to assisting with a few new furniture pieces or the perfect print to tie a design together. These industry professionals can tap into a vast network of vendors and suppliers, but even the Pros can have a hard time finding that perfect accent piece at times! Having the ability to customize art is a powerful advantage that pros like Hatten use as their secret weapon. 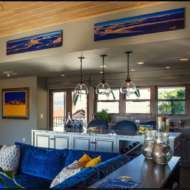 As a designer, your clients’ unique images can be turned into a work of art that compliments the room and adds a personal touch that can’t be found when buying art or photographs “off the shelf”. 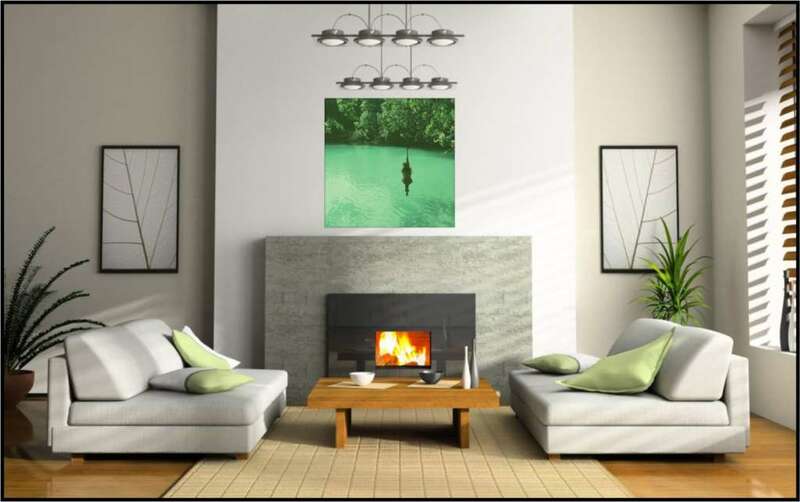 By using the customers’ own images, you can create a unique, emotional and personalized focal piece for any space. 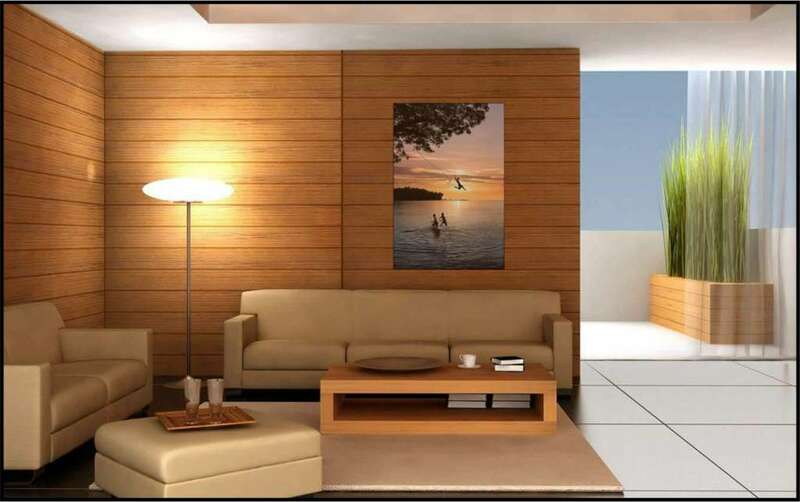 Giclée quality Canvas Prints on Archival rated artist canvas. With a little time in “editing mode” a basic photograph can quickly be converted to fit the design direction of the environment you are working with. Whether you wish to use standard filters (like Sepia Tones or Antique) or adjust the RGB balance to push your image towards the desired color space, you can personalize your print to fit any mood or look. 2) Use the Photo-editor of your choice: Be it Photoshop, Lightroom, iPhoto etc. you can use the RGB settings to adjust your image. 3) Once you have the desired color range, export your file as an uncompressed .TIF file, using Adobe RGB98 as the color profile. Again, 150-300DPI is the target resolution at full print size. 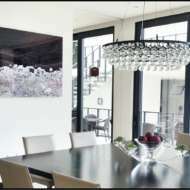 4) Upload your image to www.artisanhd.com and let us turn your image into a stunning work of art that fits your home and style perfectly. 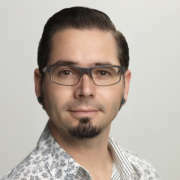 Do you have a printer profile for this which could be used for Lightroom and soft proofing ? Thanks for the inquiry. For LightJet (laser exposure) prints, we recommend that you export (from Lightroom or Photoshop) an uncompressed .TIF, 300DPI at full print size – with Adobe RGB98 as the color-profile.